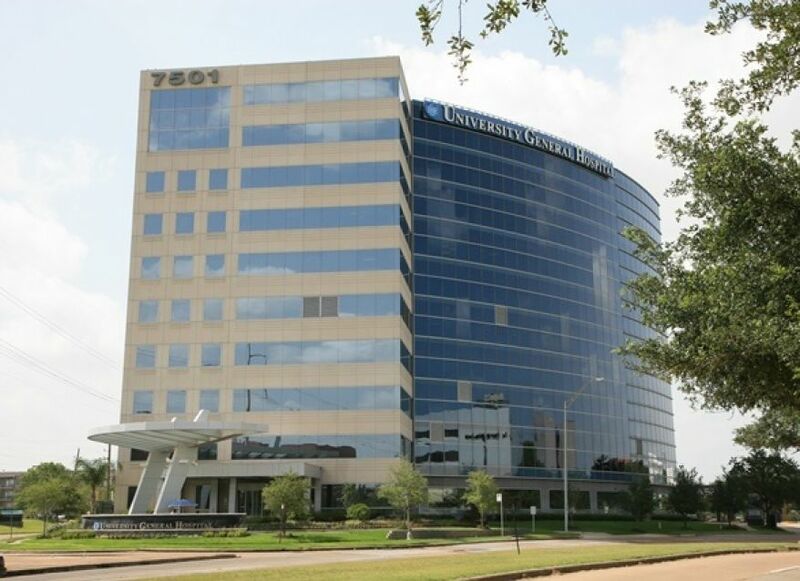 University General Hospital, located in the Texas Medial Center, provided a unique challenge for R. G. Miller Engineers’ Site Development Group. The new garage and hospital facility was being constructed adjacent to an existing office building. The proximity of the new and old structures required our design team to closely coordinate the use of existing systems and their connections to new systems. R. G. Miller Engineers, Inc. provided civil design of all improvements including paving, drainage, detentionm, and utilities to serve the new parking garage and hospital.